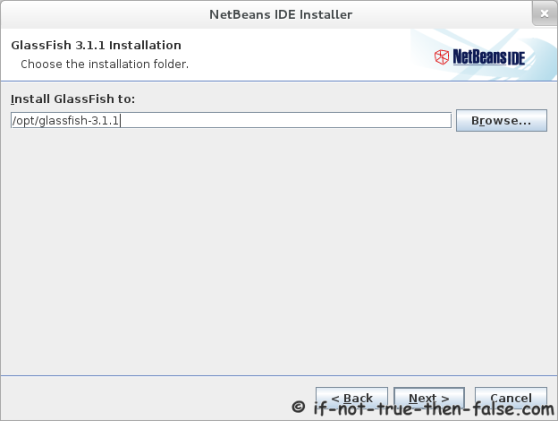 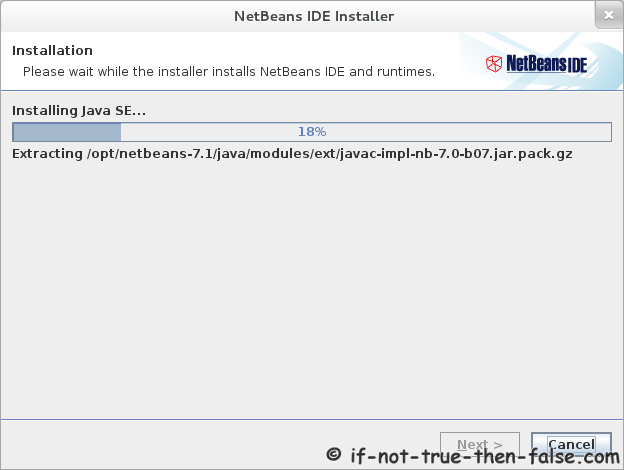 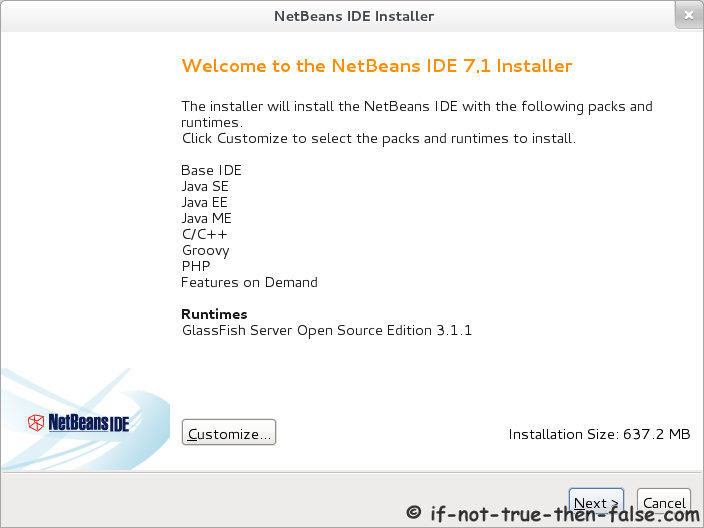 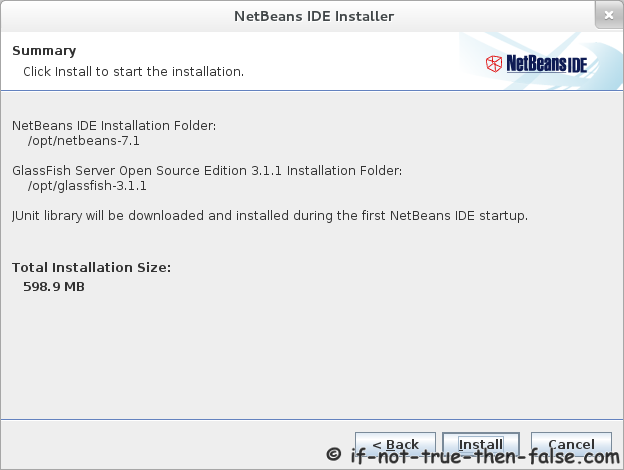 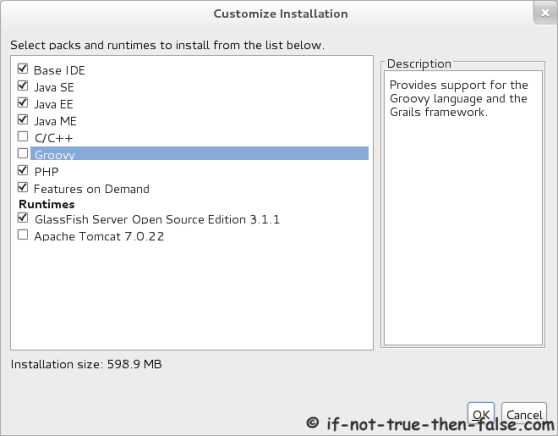 NetBeans 7.1.2 is released and this is guide with screenshots, howto install NetBeans 7.1.2 on Fedora 17/16/15/14/13/12, CentOS 6.2/6.1/6/5.7 and Red Hat (RHEL) 6.2/6.1/6/5.7. 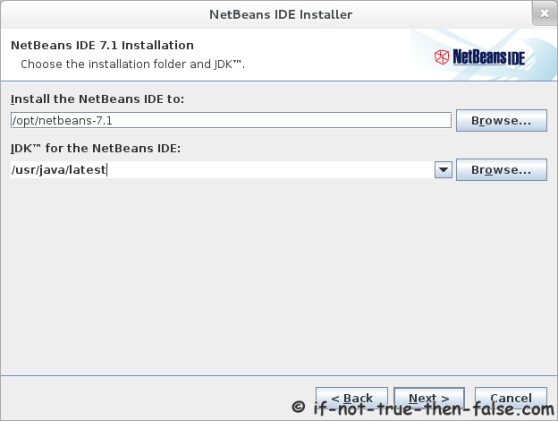 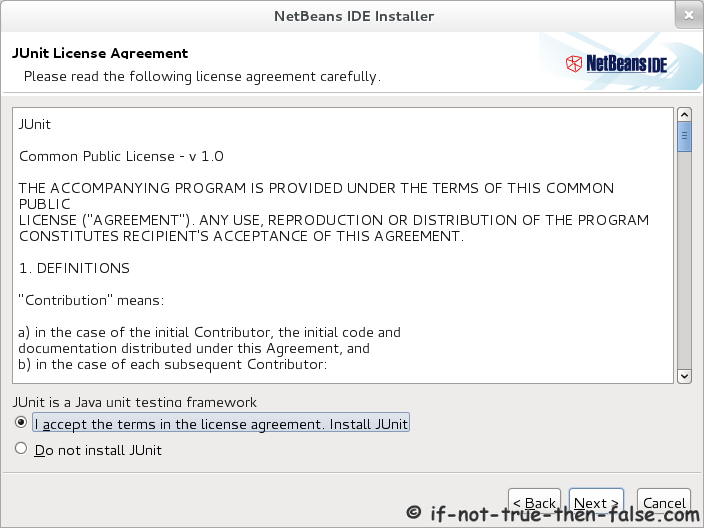 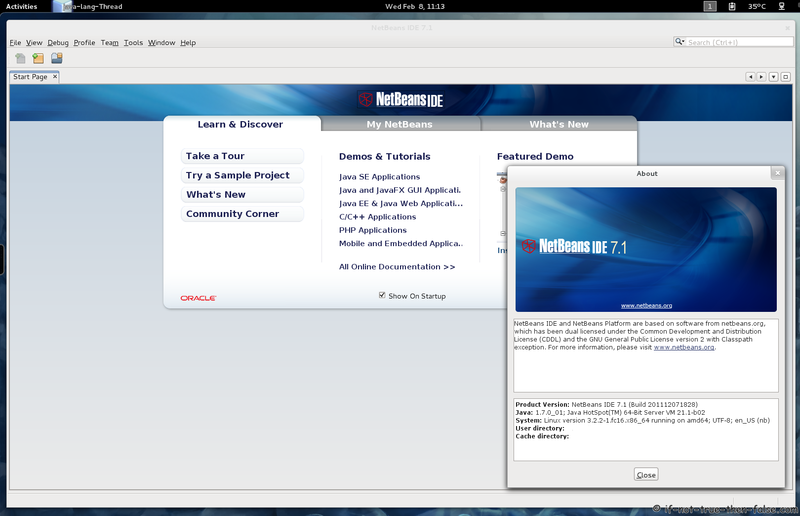 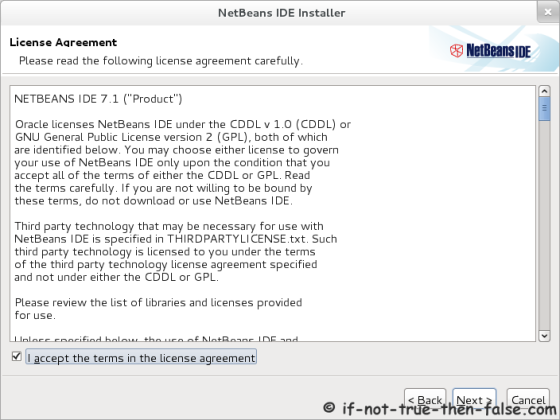 Whats New on NetBeans 7.1 (7.1.2)? 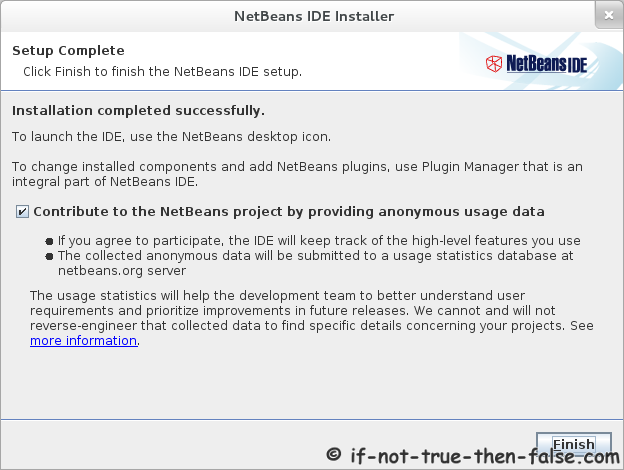 from Sun’s NetBeans 7.1.2 download page. 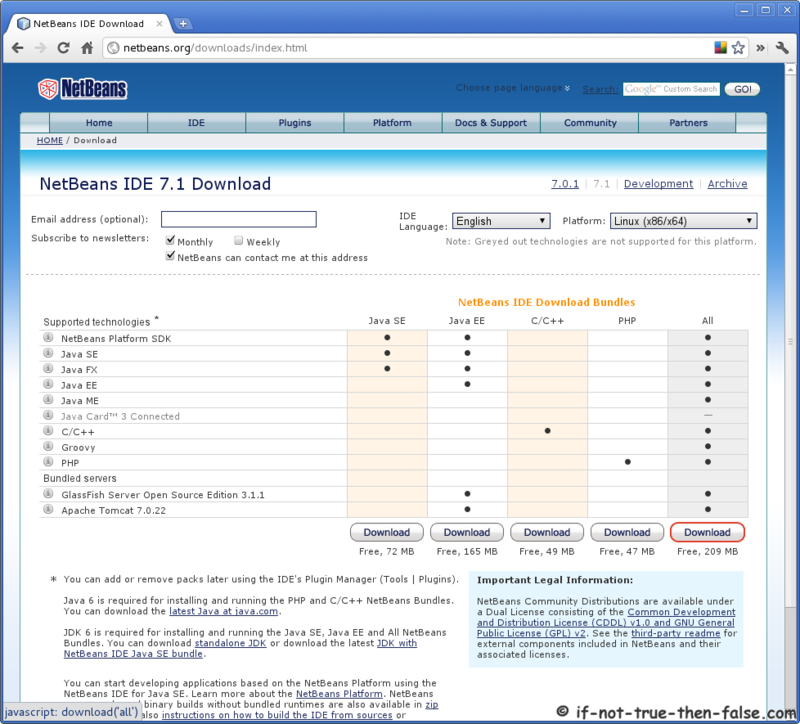 Select best suitable version or select whole package. Or Start NetBeans with using desktop launcher.